I grew up in a household full of books. I am the eldest of three children and we were the sort of kids who would dress up as our favourite characters and have sword fights up and down the stairs, or creep through the undergrowth pretending to have adventures. We were often in trouble for falling asleep over our schoolbooks after staying up half the night reading, or getting caught with a book hidden on our laps during maths class. As a child I read voraciously, borrowing piles of books from both school and the local library every week. We were so lucky because, while we didn’t always have lots of money, my parents always bought us books as presents and rewards. I read stories about ponies, adventure, mystery, fantasy, history, animals, romance, spies, fairy tales and the classics – in fact pretty much anything I could get my hands on. My very favourite authors were Enid Blyton, particularly the Famous Five and Magic Faraway Tree series, and CS Lewis, and his magical Narnia books. My absolute favourite was probably The Lion, The Witch and The Wardrobe. It was these beloved books which inspired me to start writing when I was about eight. 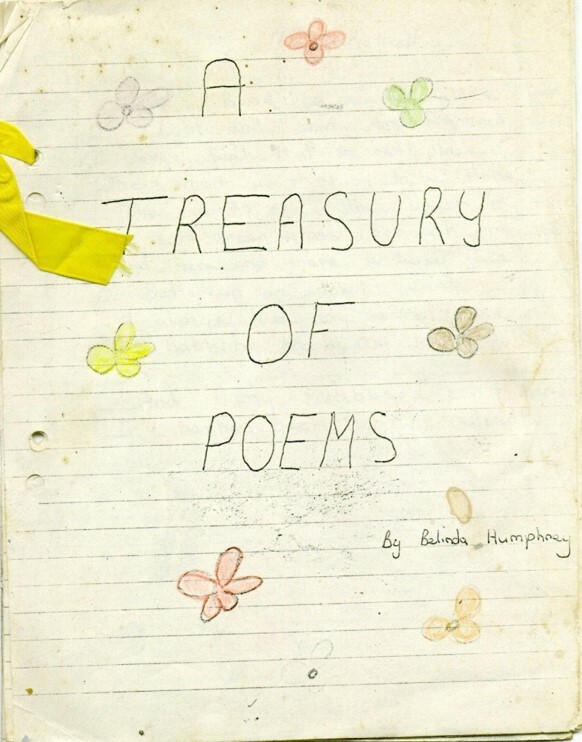 I wrote poems and plays, stories and novels that I wrote in exercise books which I’d illustrate by hand. My early ‘books’ had colourful covers, title pages, and were apparently ‘published’ in Paris, London and New York, as well as the North Shore of Sydney!! I also co-authored a number of stories over the years with my younger sister Kate, although she swears I always made her cry by completely re-writing her work with my red pen. All through school I kept writing stories and poems, and was often thrilled to have them published in the school newsletter. My parents always encouraged my writing, and my mother would often ask us to write a story or a poem as a present for my grandparents or family friends. I often say that I had the best childhood in the world – a childhood filled with love, adventures, joy and books. 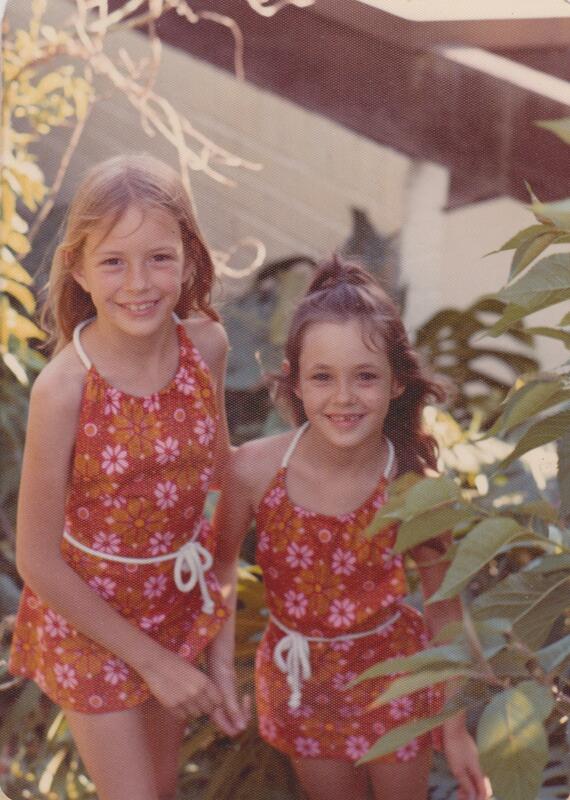 So perhaps that is why all three of us grew up to become published authors. 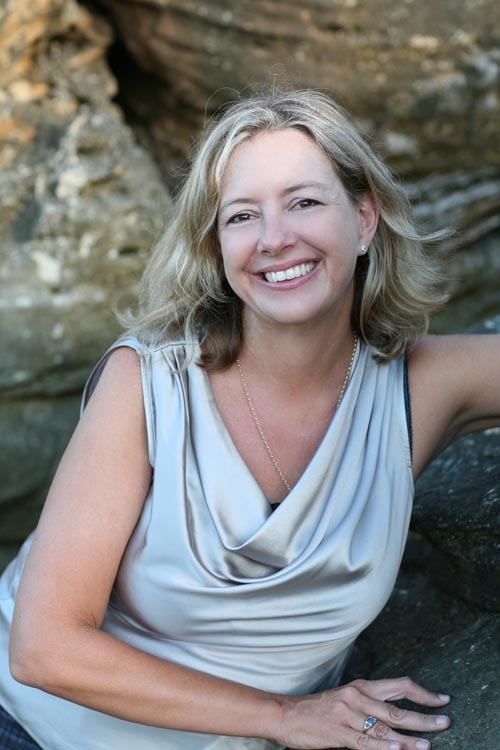 My sister Kate Forsyth, is the internationally published, best-selling author of more than 35 books, while my brother, Nick Humphrey, is a lawyer, who has also written ten best-selling business books. One of our greatest joys is still to get together and talk about the books we are writing. I believe that the books that I loved as a child inspire my writing now. Books that make you laugh out loud, or cry with grief and keep you up all night reading. Books full of adventure and mystery, with characters who are like best friends. 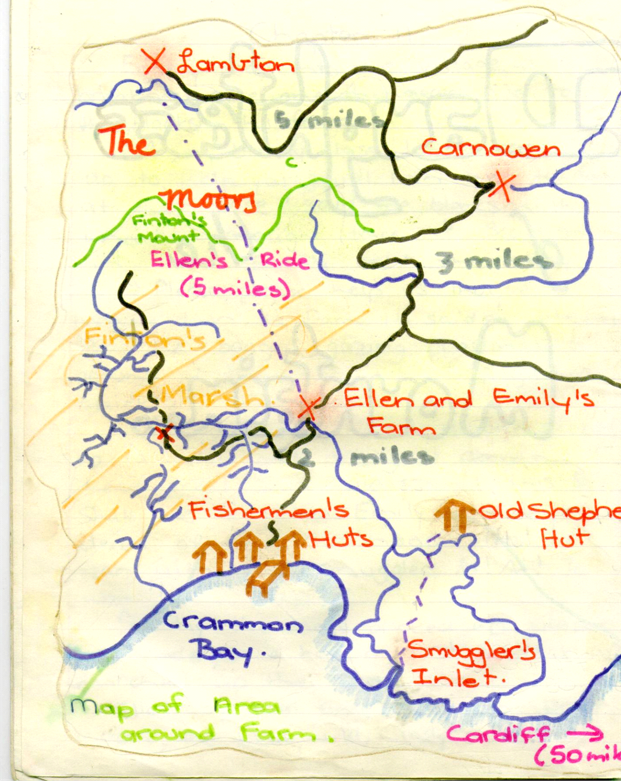 Most of all, I hope my books create that magical sense of slipping into another fascinating world, just like Lucie Pevensie when she stepped through the door in the back of the wardrobe and discovered Narnia. 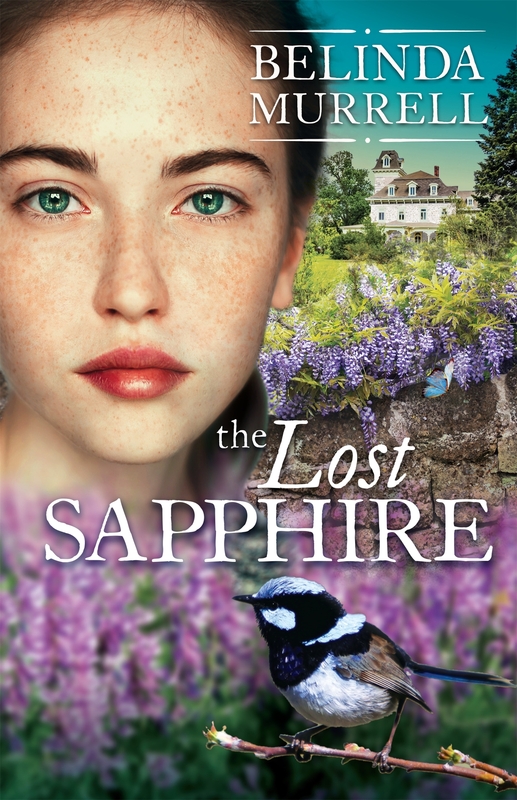 Belinda has just finished writing her 27th book, called The Lost Sapphire. What is the fascinating secret of a long-lost sapphire ring? Marli is staying with her dad in Melbourne, and missing her friends. Then she discovers a mystery – a crumbling, abandoned mansion is to be returned to her family after ninety years. Marli sneaks into the locked garden to explore, and meets Luca, a boy who has his own connection to Riversleigh. A peacock hatbox, a box camera and a key on a velvet ribbon provide clues to what happened long ago . . . In 1922, Violet is fifteen. Her life is one of privilege, with boating parties, picnics and extravagant balls. An army of servants looks after the family – including new chauffeur Nikolai Petrovich, a young Russian émigré. Over one summer, Violet must decide what is important to her. Who will her sister choose to marry? What will Violet learn about Melbourne’s slums as she defies her father’s orders to help a friend? 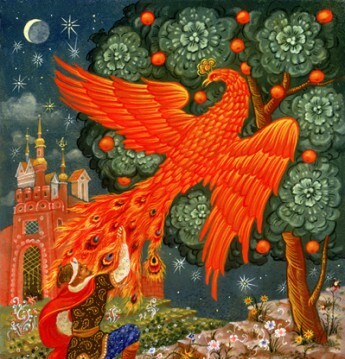 And what breathtaking secret is Nikolai hiding? Violet is determined to control her future. But what will be the price of her rebellion?